It is going to be COLD this weekend. If you want to get out of the house but not necessarily into the elements, take a look at our picks for indoor activities happening around Pierce County. P.S. You can find more events on the Travel Tacoma + Pierce County event calendar. We update it regularly, so check back often. Chilly temperatures make this the perfect time of year to warm up indoors while seeing a play. 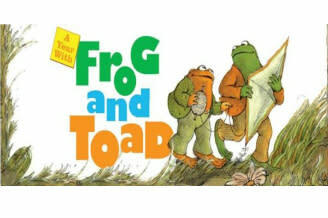 A Year with Frog and Toad is a family friendly production put on by the Tacoma Musical Playhouse, featuring charming characters and an upbeat, jazzy musical score. This charming show will entertain both youngsters and adults. 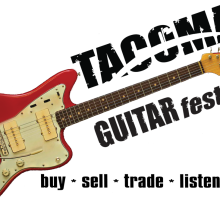 Another great performance in Pierce County, but maybe leave the kids at home for this one. 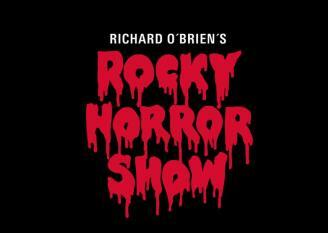 This stage production mirrors the Rocky Horror Picture Show story line, making it’s debut performance at Lakewood Playhouse. Follow the story of Brad and Janet in Transylvania, and get ready to do the time warp, again! If you’ve grown up or spent time in Western Washington, chances are you’ve heard a commercial or two for monster trucks at the Tacoma Dome. 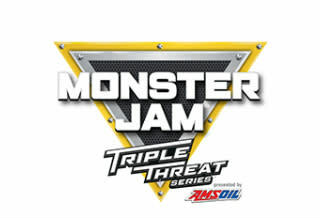 Well, the Monster Jam Triple Threat Series is back, featuring a great line-up of trucks and a fun atmosphere. The shows run all weekend with multiple times, so you have the flexibility to work with your schedule. This is the last weekend that the critically acclaimed 30 Americans will be on display at the Tacoma Art Museum. 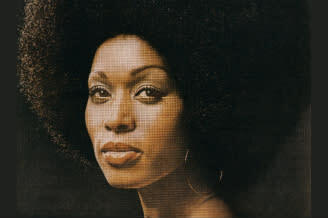 30 Americans showcases an influential group of prominent African American artists who have emerged as leading contributors to the contemporary art scene in the US and beyond. 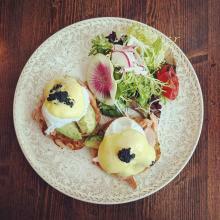 Bonus: you can grab dinner at the café, and make your own art in the TAM studio! Kids get a pizza party and fun thematic activities, while adults get three free hours on a Friday night! 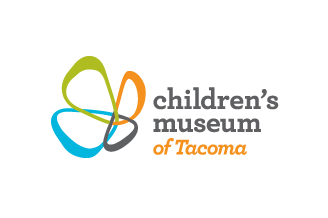 Certified staff will make sure children are safe and supervised while they explore the Children’s Museum of Tacoma.